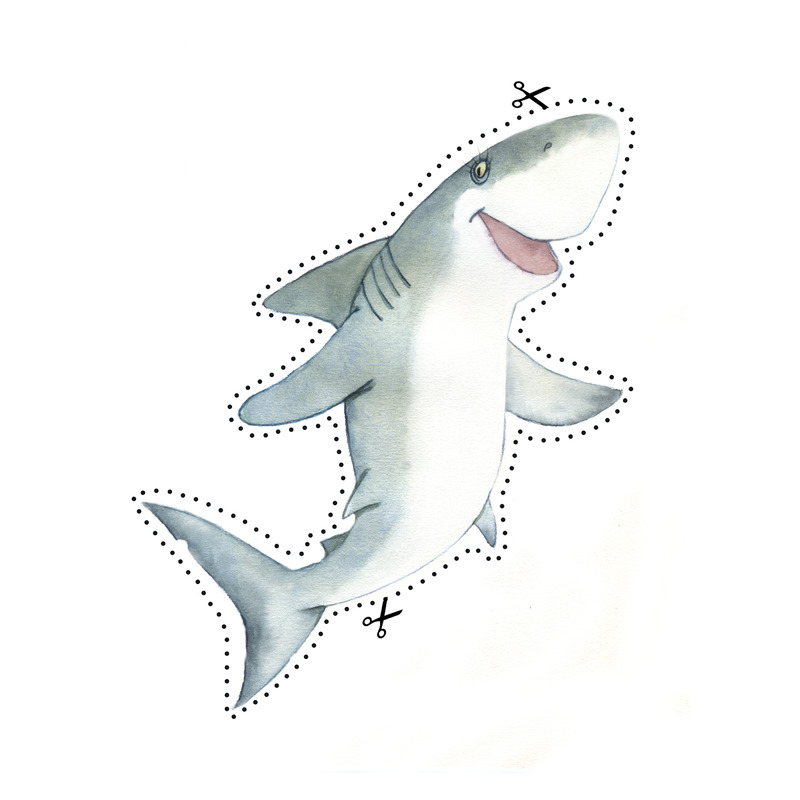 How do you tell the difference between male and female Shark Stanley characters? Why doesn't Shark Stanley wear pants? Several characters look like they just told a joke. What's so funny? Can you mail me a laminated cutout? No. You can download the characters here, print them, cut them out, and take them to your local print shop to have them laminated. Will the book be available in Klingon? Probably not, but we have English, Mandarin, Cantonese, French, Spanish, Dutch, and Papiamento. 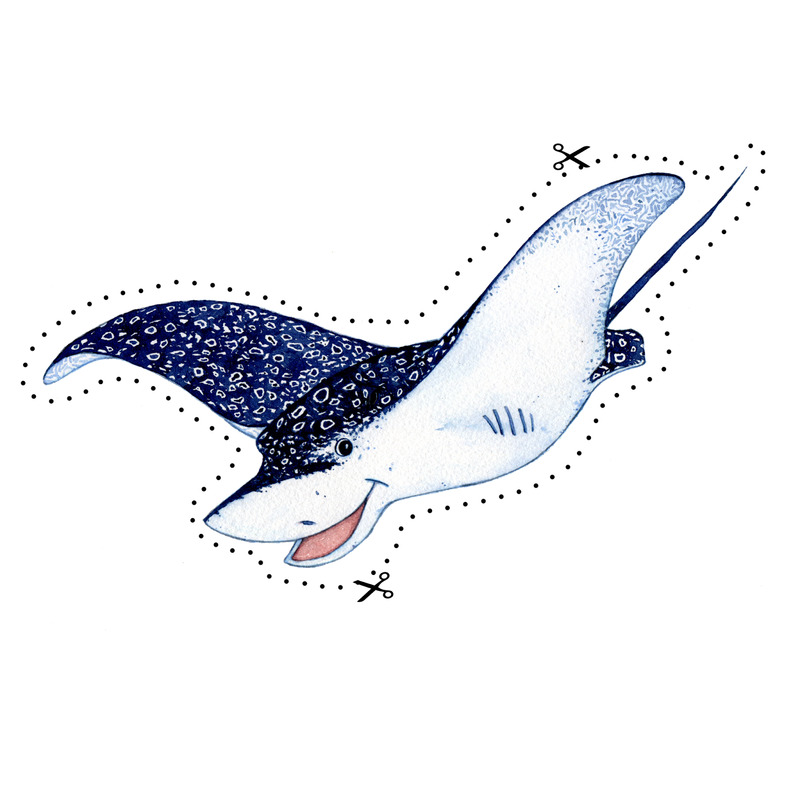 Why do some of the Shark Stanley characters only have four gills? 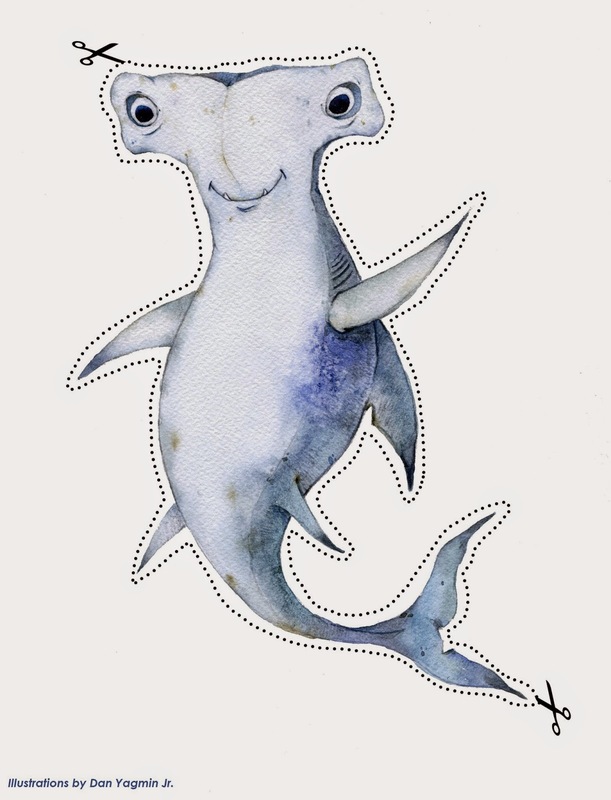 Because our artist is an artist and not a shark biologist. Sorry, we missed it before the book went to print. How do I get a copy of the book? Digital copies will be available for free starting in April. We are still working out hard copy distribution. 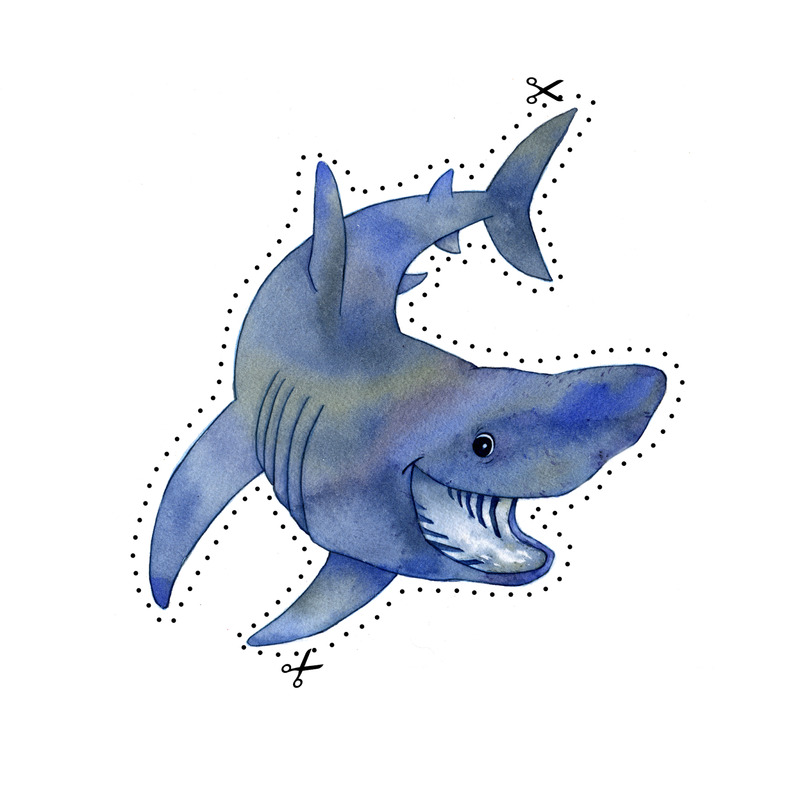 Bwanaan te Beeba: Protect Our Sharks! Introducing all 18 Shark Stanley characters!